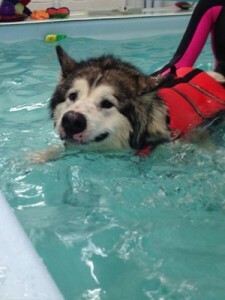 Clever Dogs Training School Ltd facilities are the first of its kind within Yorkshire. 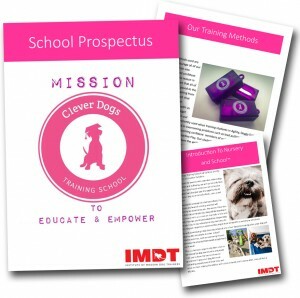 Developed for owners who care about their dogs education and wellbeing, we aim to not only look after your best friend whilst you are otherwise engaged, but also give you the opportunity to send your dog to an actual school….yes, a real school! Following the concept of a human school, the amount and level of training received will primarily be dictated by you, the owner. Once this has been determined, your dog will be learning in accordance with a curriculum that falls in line with both their age and breed capabilities. 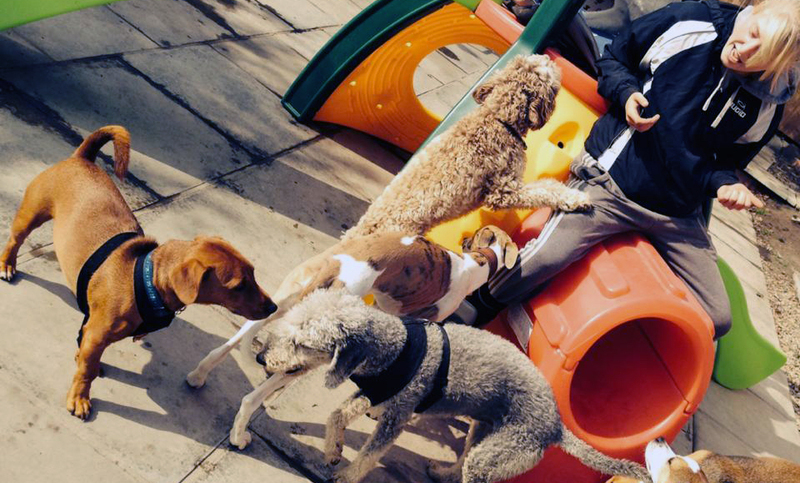 Depending on the age of your dog will depend on whether they begin their school life at Nursery (play day care) or at School (play & learn day care). 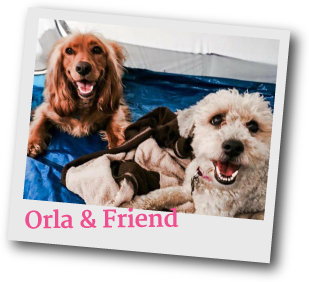 As well as receiving a top class education at one of our fantastic training sites, your dog will also be able to partake in other ‘school’ related activities, such as school day trips, sports day and even be given their very own school reports, swimming lessons and also the dreaded homework assignments each week! 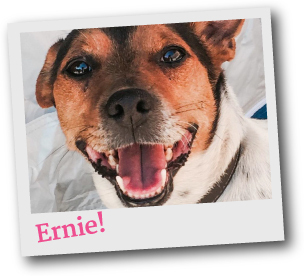 This is a fantastic opportunity that is not to be missed for dog owners who only want their pet to have the best and we can guarantee to give your dog the most rewarding experiences of their lives and assist in them making friendships with other animals and humans alike that will last a lifetime… and for those of you who just want to join in the fun, we also offer a simple daycare package too. For more information about this exclusive service, simply contact us.